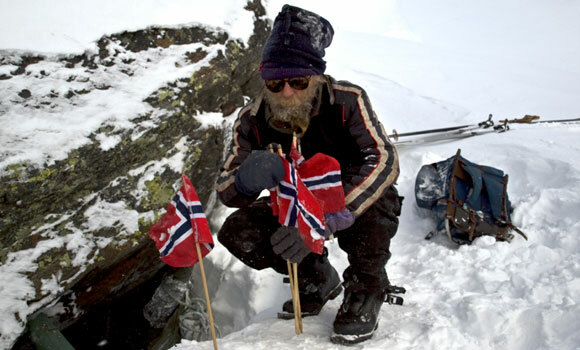 The Norwegian mountains conceal one of the country’s greatest secrets: A man who has been living in snow caves for 30 years! 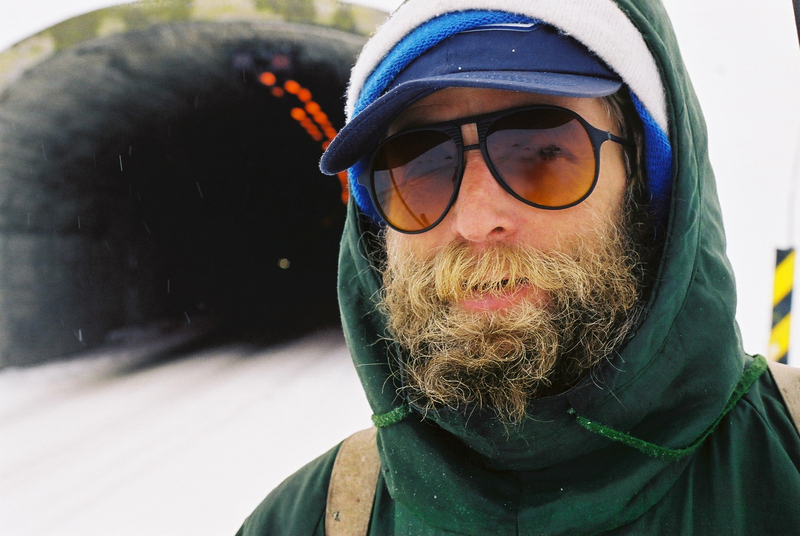 On a pair of old wooden skis he moves from one snow cave to the next. 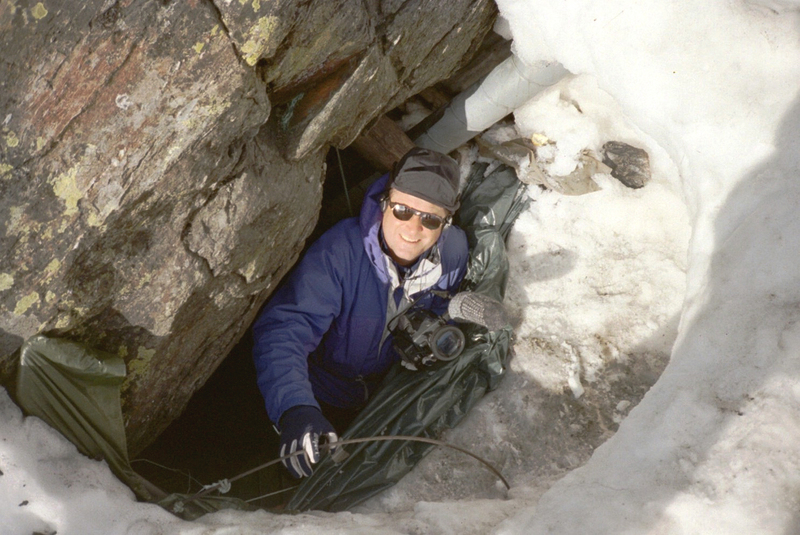 The caves protect him from the bitterly cold blizzards outside, and he has developed his own – sometimes bizarre – strategies for surviving in the harsh environment. 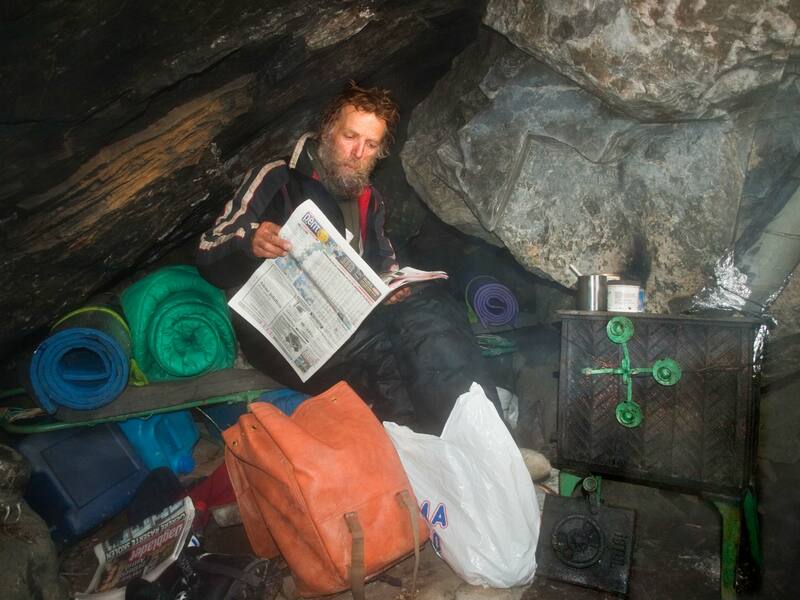 His simple way of living also serves as protection against the materialistic modern world. 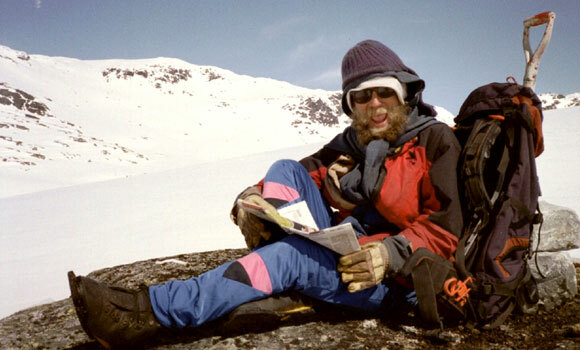 The Snow Cave Man’s life as a free spirit in the wild is completely different from normal, everyday existence. 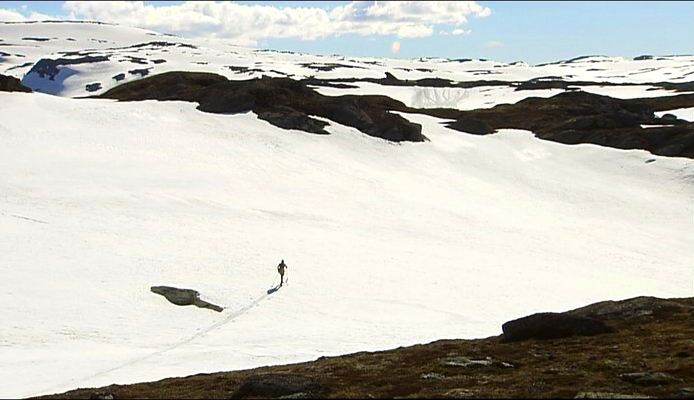 Surrounded by reindeer and with snowplough drivers as his closest human neighbours, the Snow Cave Man enjoys his freedom, while reflecting over society and his own role as a deviant. He is a true environmentalist, but in his own way. 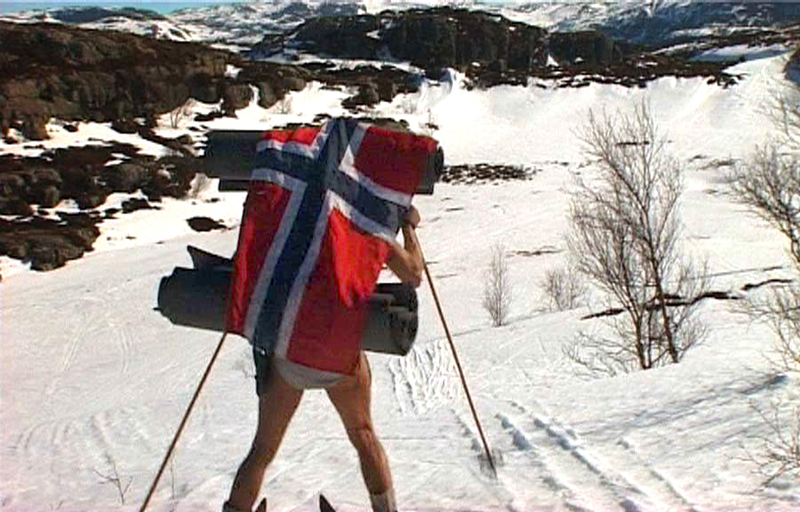 From the country of Nansen and Amundsen comes the tale of a very different wilderness hero, a man who challenges conformist consumer culture, including its equipment-obsessed outdoor life. 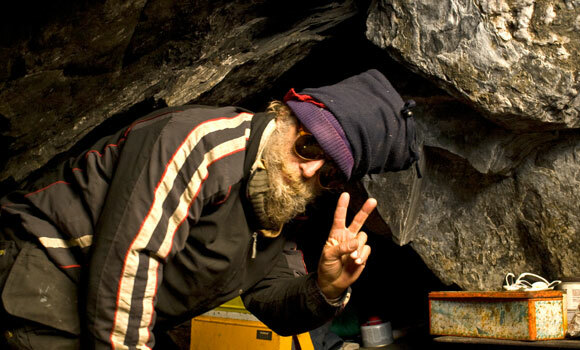 Through the Snow Cave Man’s witty and critical approach, the film holds up a mirror for us as spectators. In the reflection of his choices we are confronted with our own. 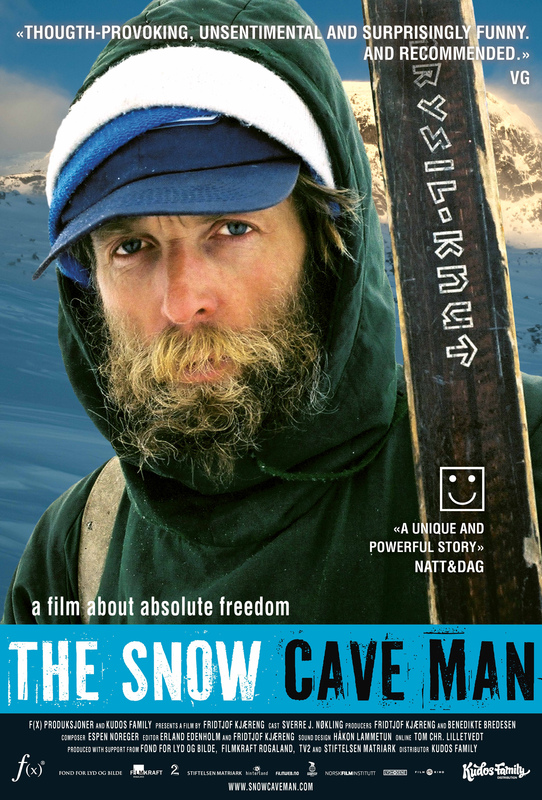 The film about the Snow Cave Man is a humorous, philosophical and profoundly moving tale about the search for liberty and the human cost of absolute freedom.